Raleigh Rugby would like to invite you and your player to join our FREE Fall Youth Rugby Clinics. 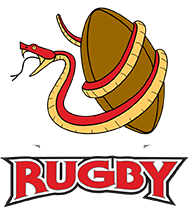 We offer our clinics as a way to introduce the sport of rugby to new, interested players, and to foster player development and camaraderie amongst returning players. We look forward to working with players of all skill levels. Clinics are open to boys and girls, grades K-12. Groups will be separated by touch and tackle as necessary.